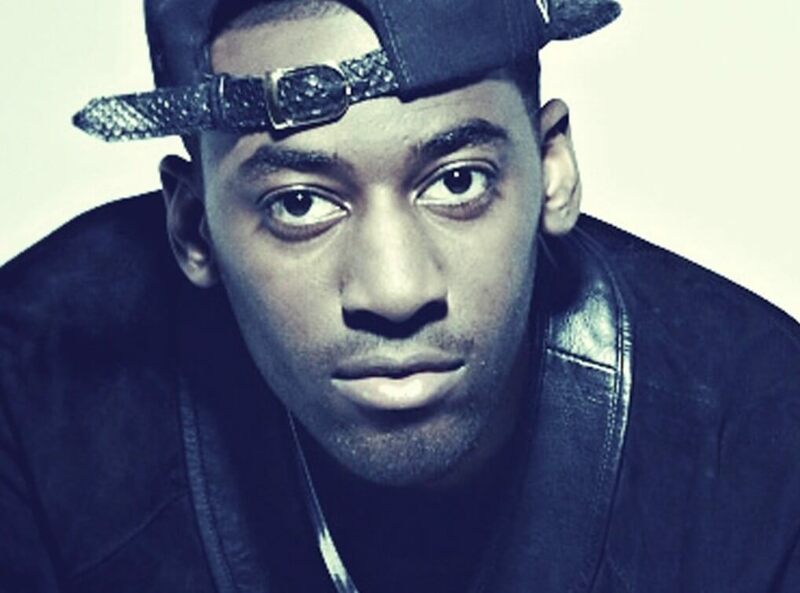 Bashy is Ashley Thomas, a British lyricist with genuine wit and insight that has very quickly become a much loved and highly respected talent in the world of grime. As well as having toured the world with Damon Albarn’s Gorillaz, his album Catch Me If You Can was nominated for a MOBO and his anthem ‘Black Boys’ became a big underground hit. Not only talented at crafting insightful and evocative rhythms, Bashy is also involved in the world of TV and film, having appeared in Charlie Brooker’s Black Mirror, boxing drama The Man Inside and Channel 4’s hard hitting and critically acclaimed London drama Top Boy. So too has Bashy worked as a music supervisor on the Adulthood film having sampled much of the first film in the franchise, Kidulthood, in his classic Chuppa Chups mixtape – a true testament to his understanding of the contemporary urban music scene and respected position within it. Rather than sign to a major label, Bashy is content on going his own way on his own terms. Having just released ‘These Are The Songs’ – the lead single from his forthcoming EP – and with more than 10 million views on YouTube, it is an approach that is more than working for this prodigious UK rap talent.